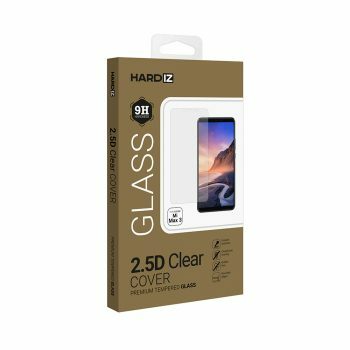 HARDIZ Premium Glass 2.5D Clear Cover series for Mi Max3 is high clarity and high optical precision screen protector made out of real tempered glass. 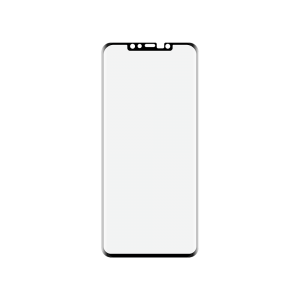 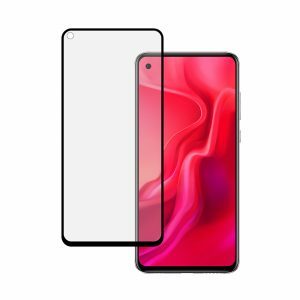 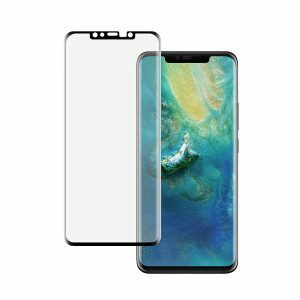 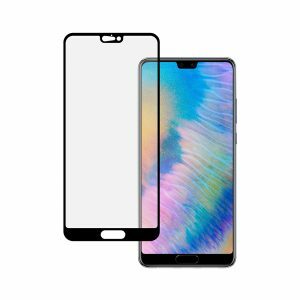 2.5D Clear Cover glass is extremely scratch resistant (9H hardness); it provides long-time protection of the screen against dirt, fingerprints, oil and water keeping touch sensitivity and original image resolution of the screen unaffected. 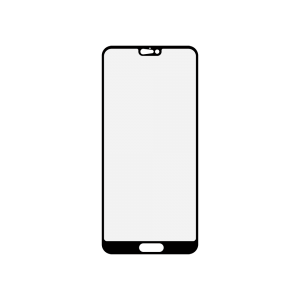 Rounded edges ensure the smooth glide and tactile experience after application on the screen of Mi Max3. 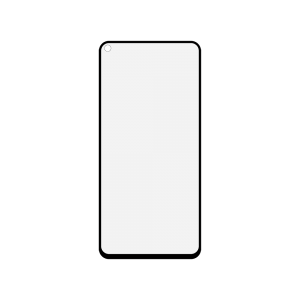 Extensive testing ensures the brightness, sharpness and clarity you expect from Mi Max3’s screen. 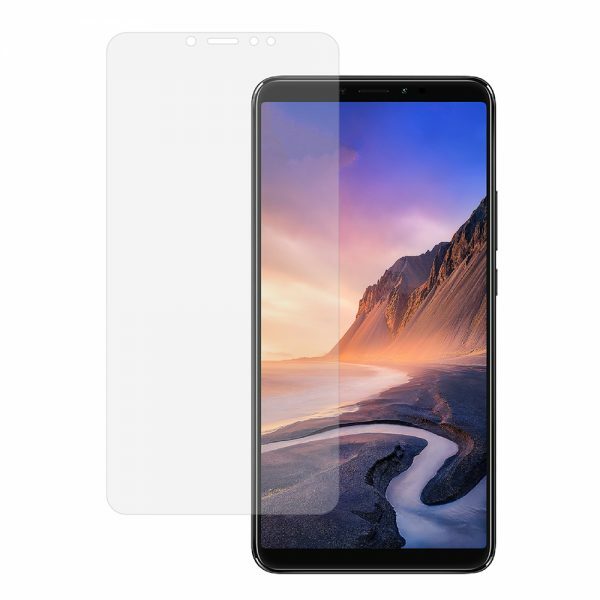 Proven in testing to have a hardness rating of 9H, it’s the highest level of scratch protection available. 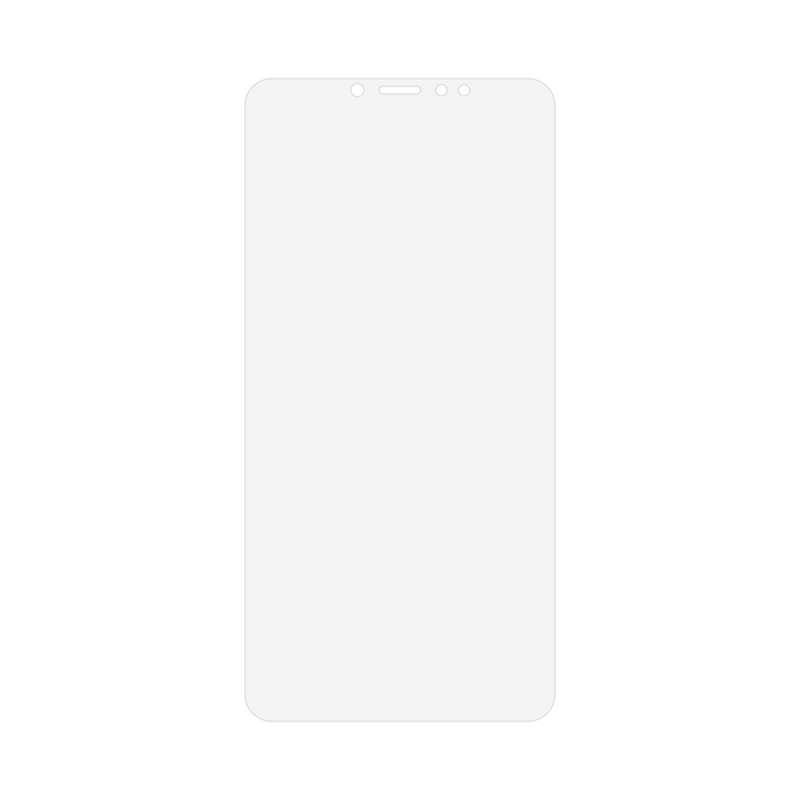 9H hardness is rated by Pencil Test Hardness methodology.